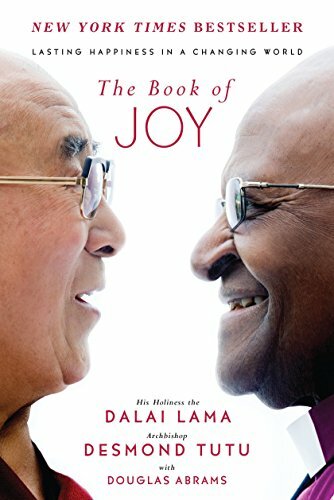 The Book of Joy is a beautiful conversation between His Holiness the Dalai Lama and the Archbishop Desmond Tutu. 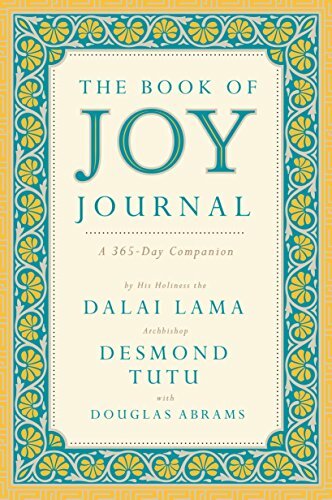 Found within the pages are soulful discussions between the two spiritual leaders on ‘The True Nature of Joy’, ‘ The Obstacles of Joy’ and ‘The Eight Pillars of Joy’ and how we can all come to experience lasting happiness in a changing world. What I found most profound are the gentle reminders that we find the greatest joy when we come to recognize our personal existence within the greater collective humanity.